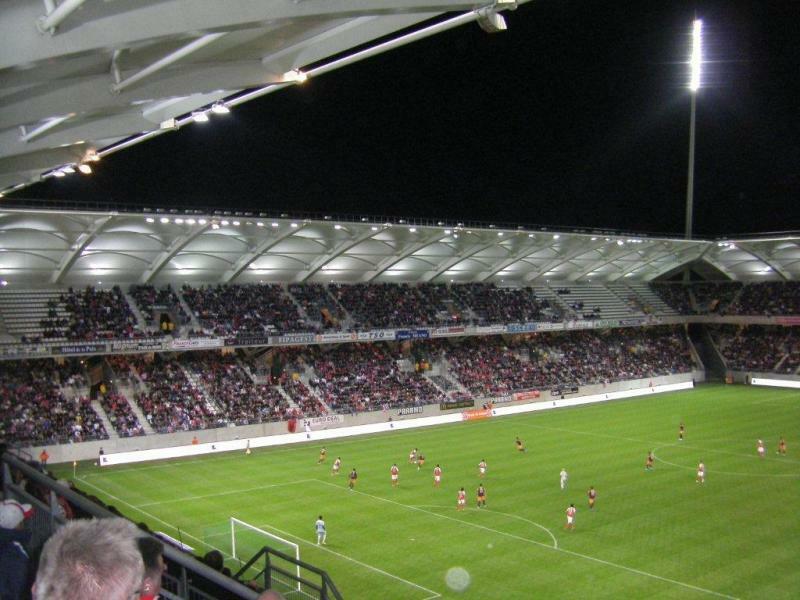 Stade de Reims first made plans for a move to a new stadium in the late 1990s. It took several years of studies and planning until building works started in 2004. 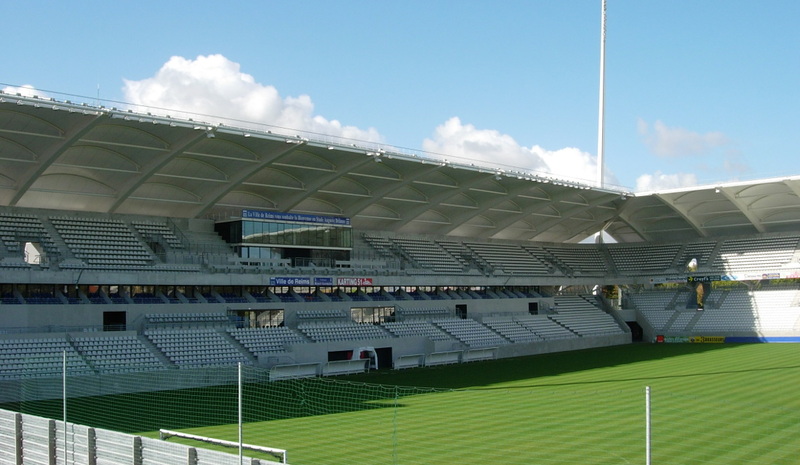 The new Stade Auguste Delaune got built at the site of the old stadium with the same name, and over a period of four years the old stadium got gradually demolished and replaced by new stands. 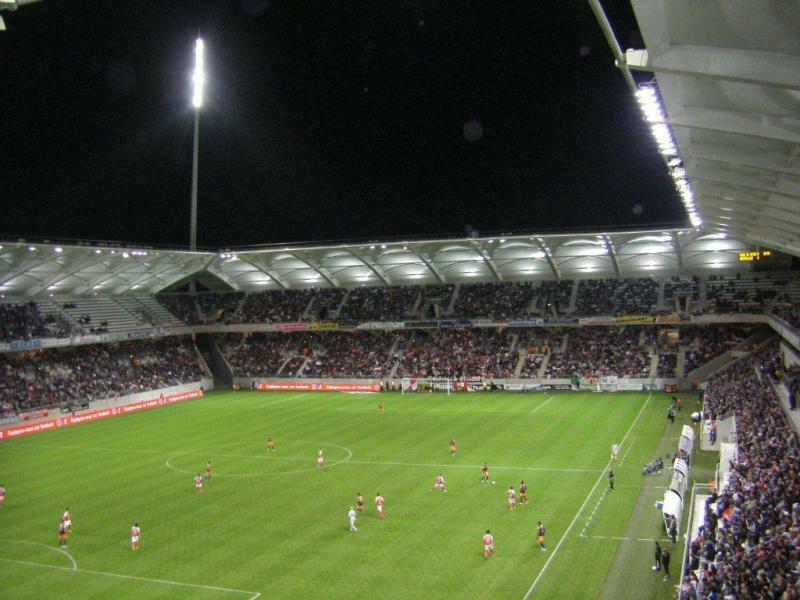 The completed Stade Auguste Delaune officially opened on 5 December 2008 with a match between Reims and Lens. 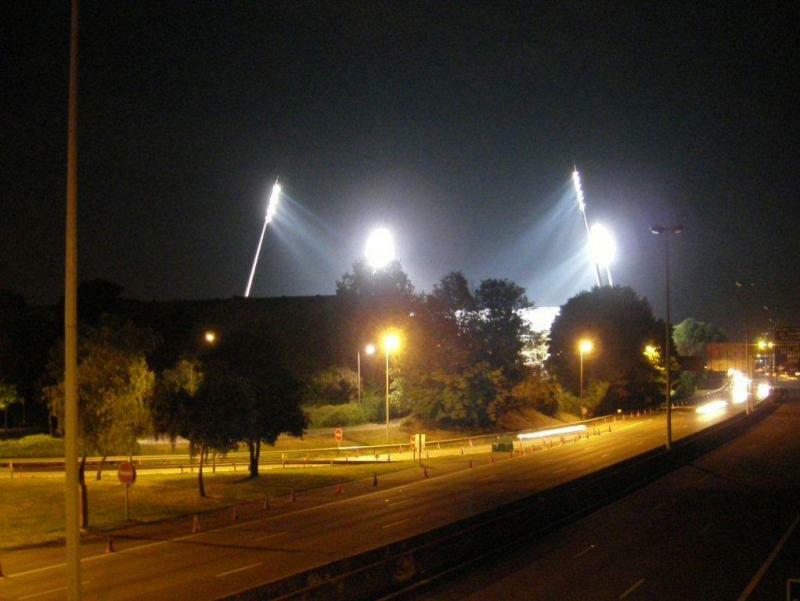 Stade Auguste Delaune is located just south-west of the city centre of Reims, with only the river Vesle and A4 motorway separating the two. 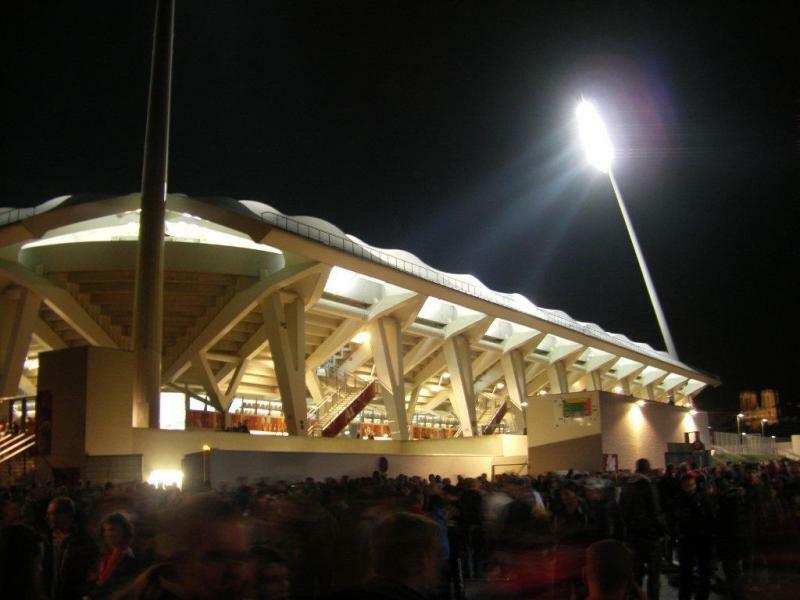 The stadium lies a 15 to 20-minute walk away from Reims’ main rail station (which lies toward the north of the centre). The walk from other parts of the city centre, including the cathedral, will likely take less. Multiple direct trains a day connect Reims with Paris Est railway station. The journey takes about 45 minutes. 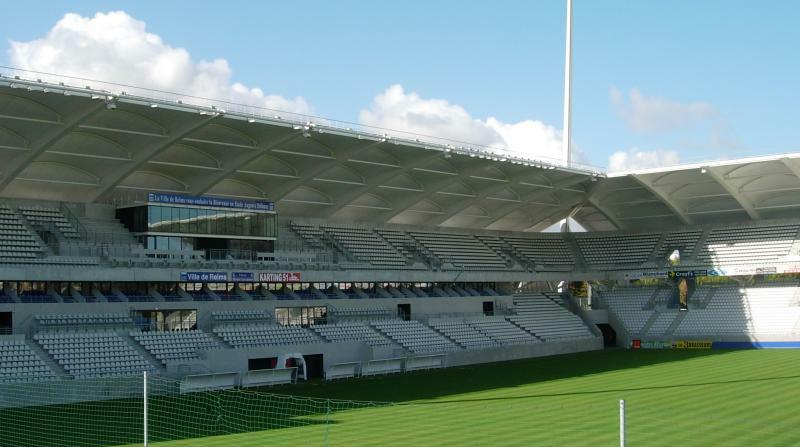 Tickets for Stade de Reims games can be bought online, or at the club shop at Stade Auguste Delaune. If tickets remain available, these can be bought at the ticket windows of the stadium on the day of the match. Tickets range in price from €8.00 for a general admission seat behind the goal to €30.00 for a central place at the main stand. Tickets for a few high-profile games are increased in price from €10.00 to €40.00. 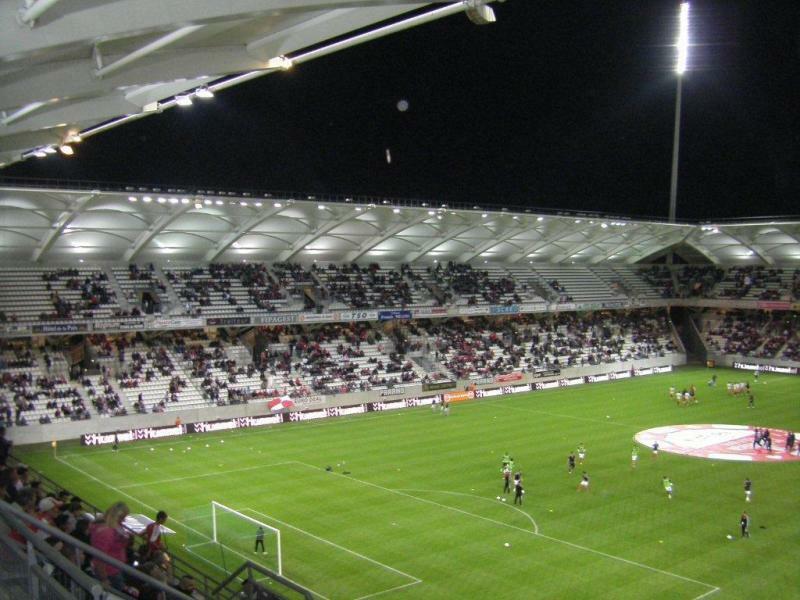 For more information email billetterie@stade-de-reims.com. 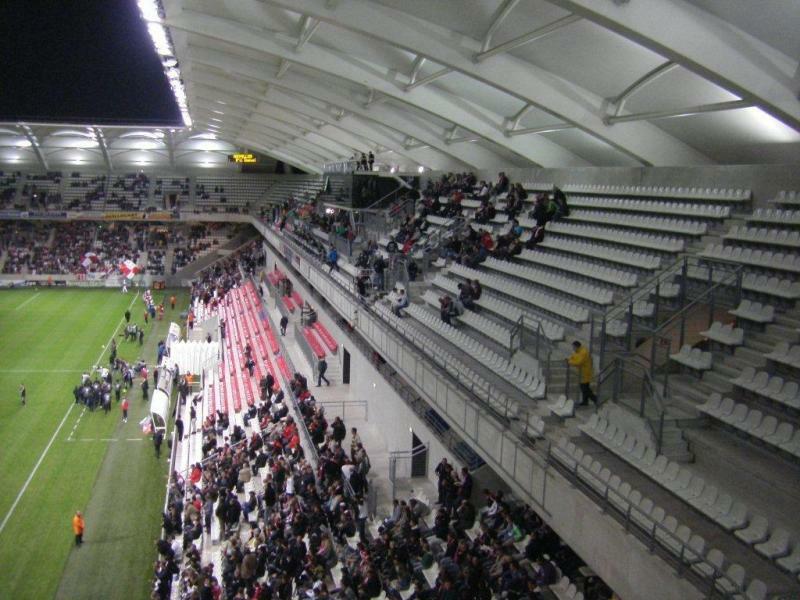 Stade-de-reims.com – Official website of Stade de Reims. Reims-tourism.com – Website of the Reims tourist office.